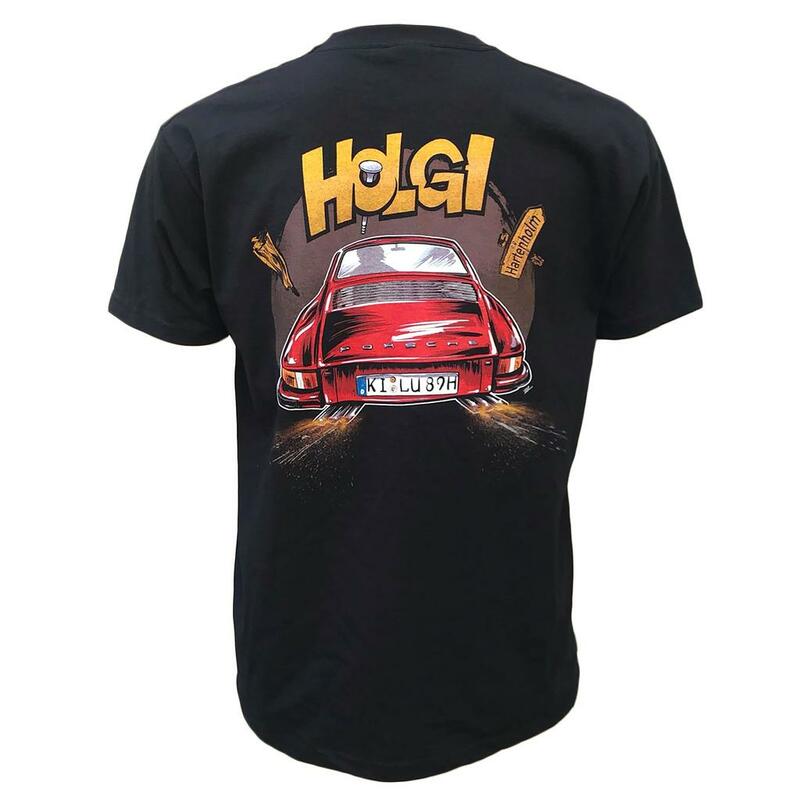 For all proud Holgi and Club 68 fans, you can get the perfect T-shirt. 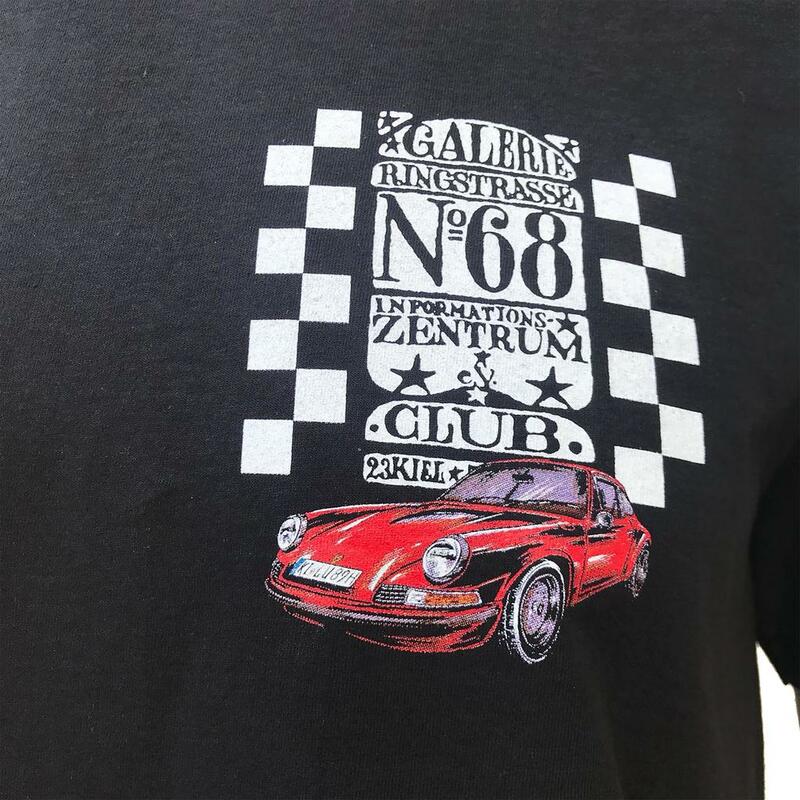 With a small „Galerie Club 68“ print and a small Porsche on the left chest. 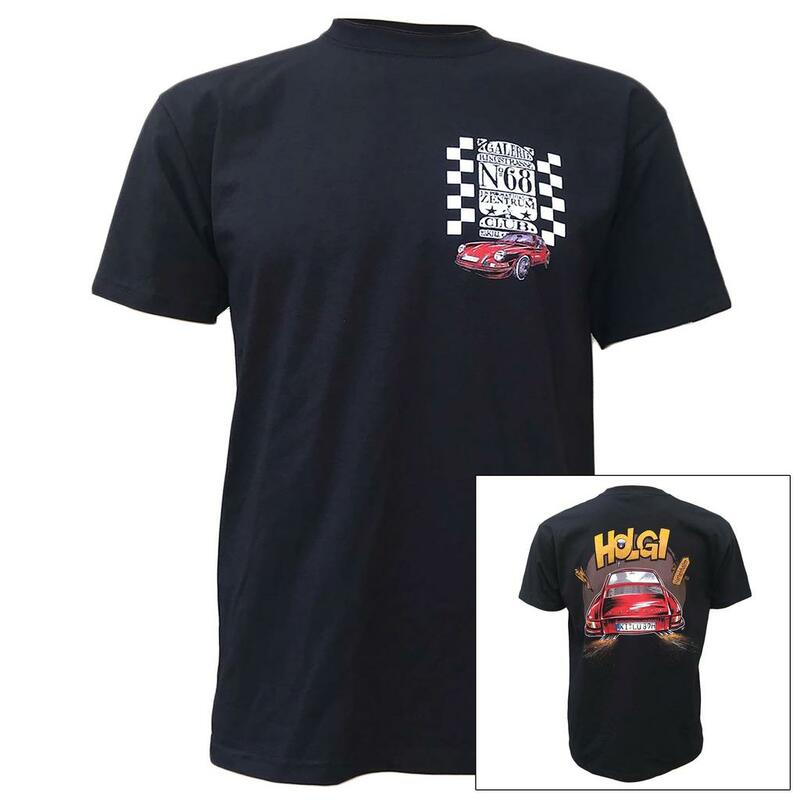 Additionally with Holgis Porsche on the back print you show in which camp you belong to. 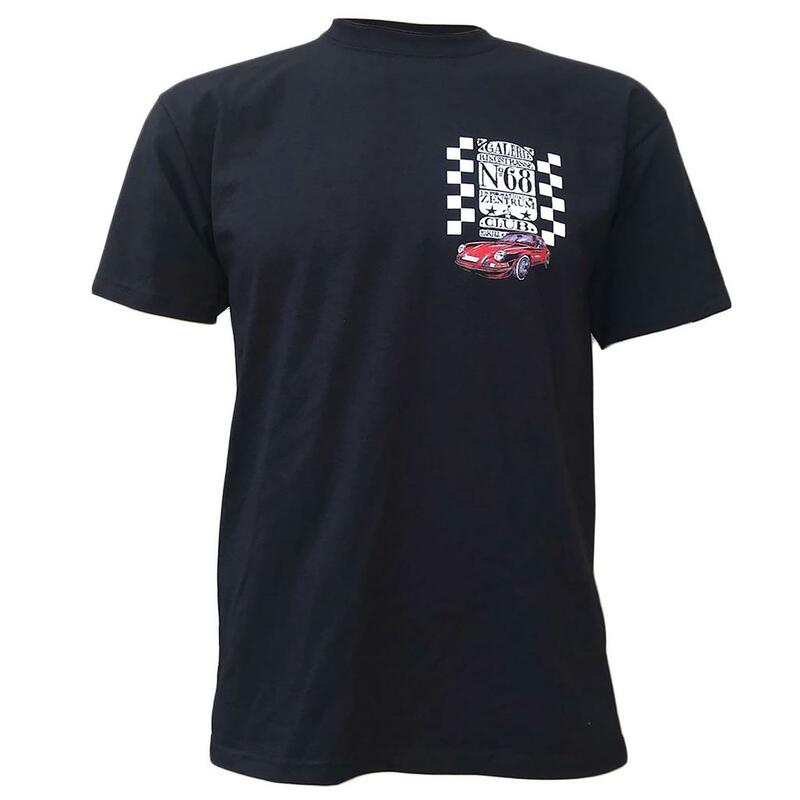 Who do you think will win the race this year?